At COR Advantage, we know it’s imperative that teachers and administrators can seamlessly assess students and find the data they need. That’s why our team of education experts is here to help you at every step. 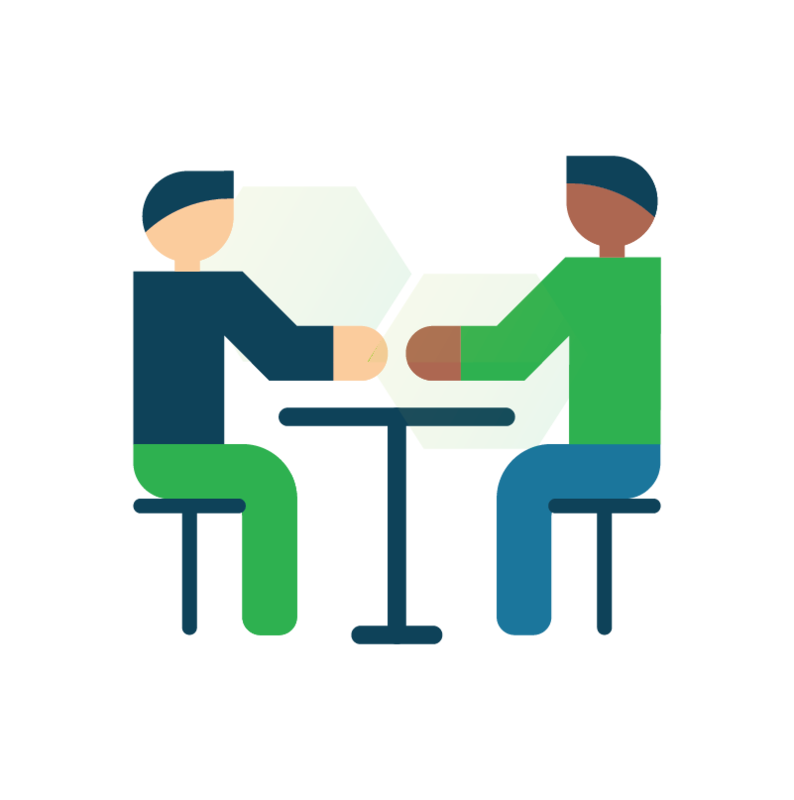 Training is often one of the most overwhelming parts of using an observation-based assessment with fidelity. 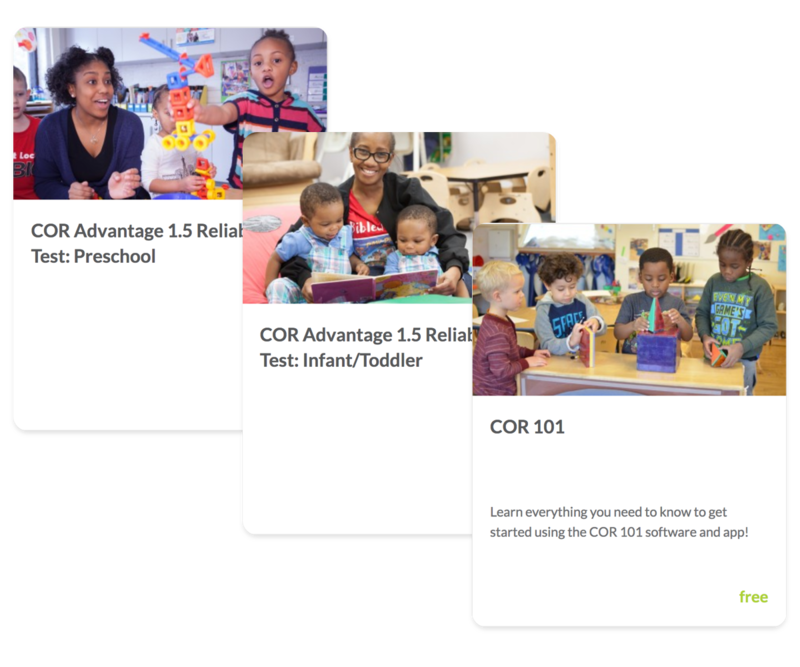 Not at COR Advantage: we have a variety of professional learning options to support schools as they implement the assessment, including a 12-hour online course led by HighScope's early learning experts. In addition, our online library of resources for teachers and administrators is included with your subscription, ensuring data reliability and consistency. HighScope’s certified field consultants are all veteran early childhood educators. These experts provide world-renowned professional learning experiences for early childhood programs, ranging from small independent centers to large districts. Each of our customers is assigned a dedicated account manager from our team of early childhood experts who can help with anything from reports to creating a family engagement plan for your teachers. 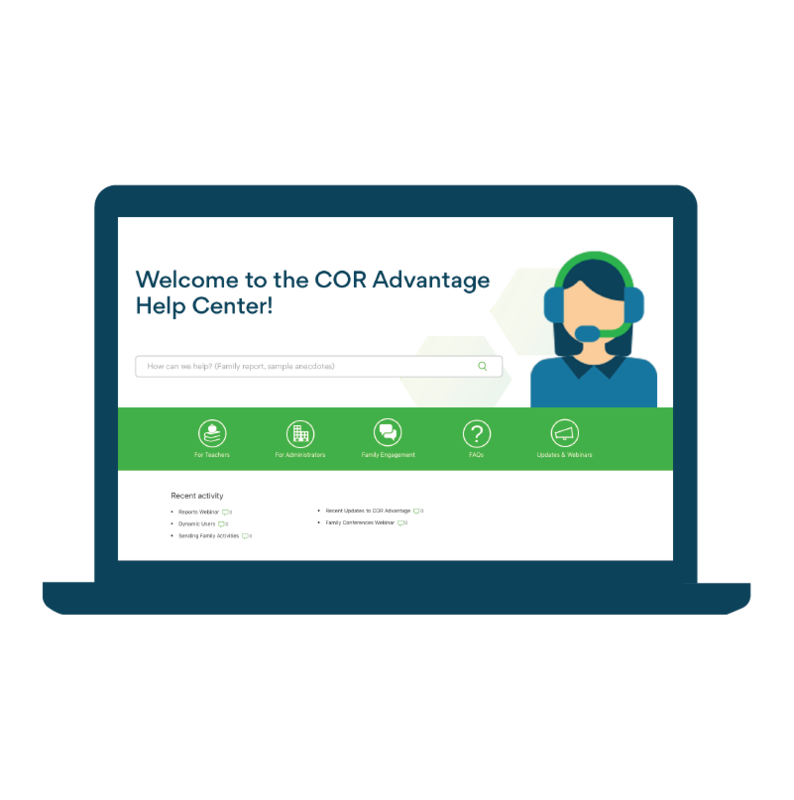 In addition, all customers have access to our helpdesk, where our staff is ready to answer any and all technical support questions.